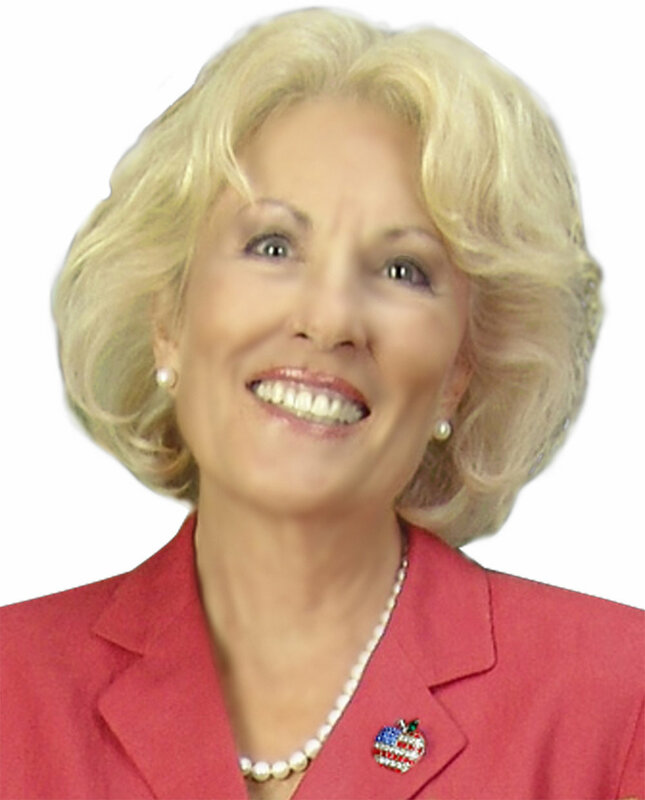 Founder Dolly Anderson got her real estate license in 1967. She opened G&A Real Estate in 1974 and has led the agency ever since. She's an agent and broker and has helped thousands of clients buy and sell their homes over the years. She specializes in rural and country land sales. When she's not in the office, Dolly rides and shows horses all across the country.